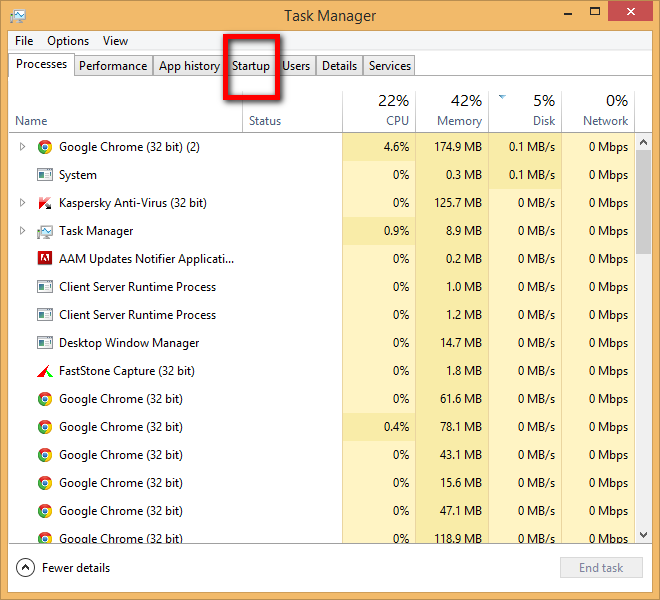 When You Open Your Computer System You Can See There Are Many Program Opens Automatically Some Of Them Are Not Required Or Heavy To Load And You Want To Disable That Just Follow Bellow Steps. 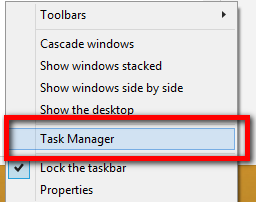 1 : Go To Task Manager (Ctrl+Alt+Del Or Right Click On Taskbar And Start Task Manger. 2 : Click On More info And Go To Startup. 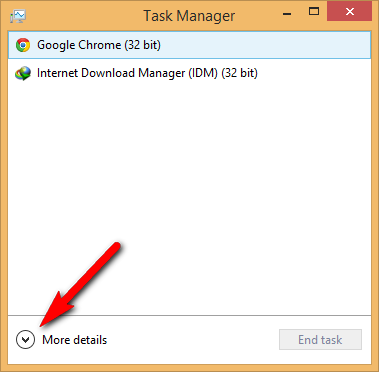 3 : Right Click On Program ( Which you want disable ) And Click On Disable. 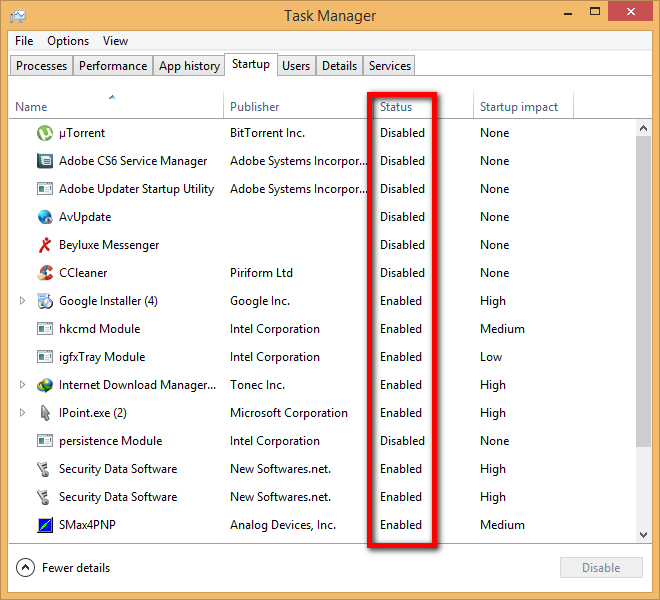 You Can Disable All Unwanted Startup Programs. 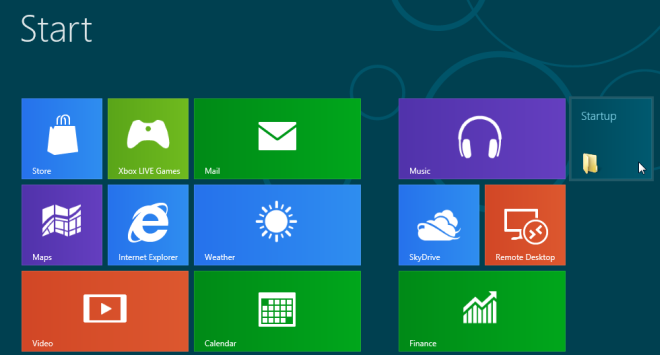 No Comment to " How to Disable Startup Programs in Windows 8 "